Our company moto is “Helping put the pride back in your ride,” we say this because it’s a privilege that we get to live up to every day we come to work. It’s something we believe in, that we are here to help families and communities by keeping them safe, on the road, and happy. 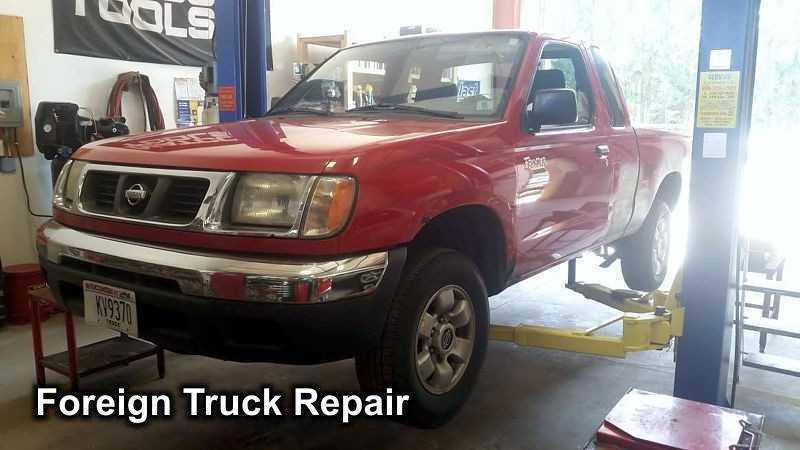 We do this by having a knowledgeable, experienced staff that will figure out what is wrong the first time, and repair it for the best price possible. 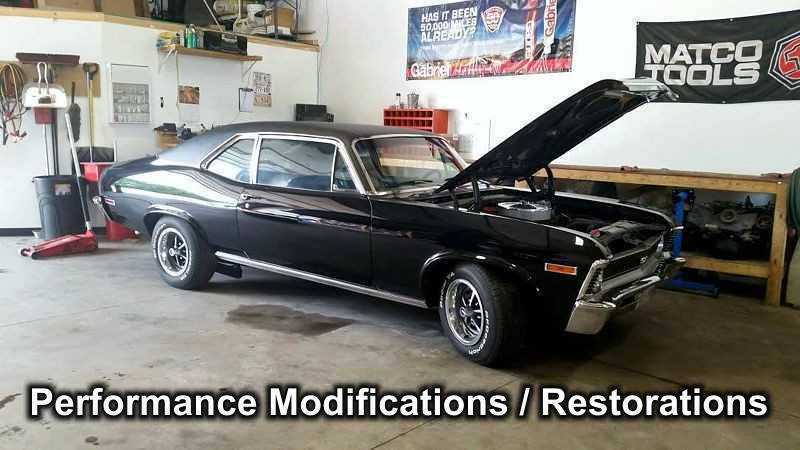 Our mechanics are all licensed, insured and ASE certified to insure you a top-quality job done right. We don't cut corners here folks! 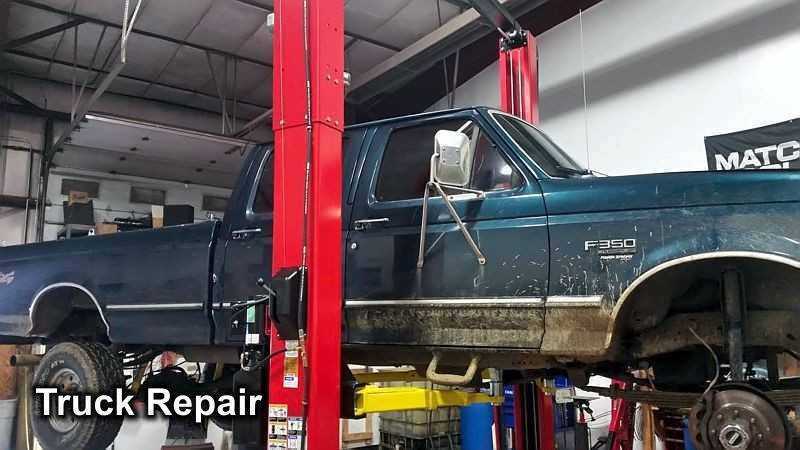 We provide quality work, using quality parts, so you can trust your vehicle. 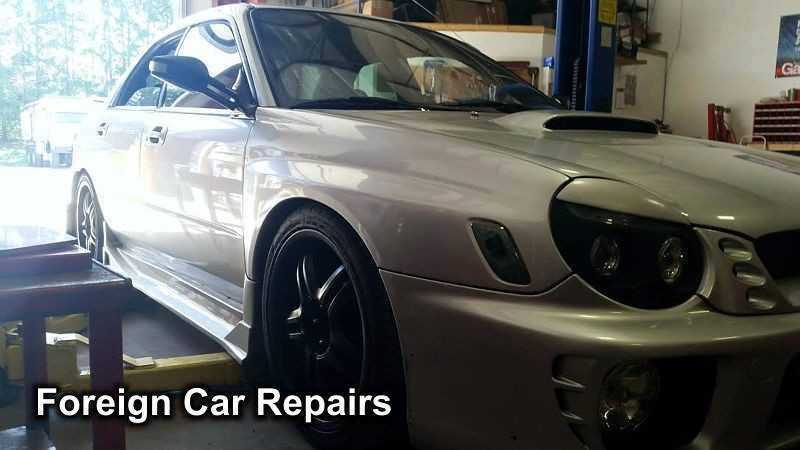 Our goal is not to be the cheapest, or the fastest, but to provide you with the best service and value possible. 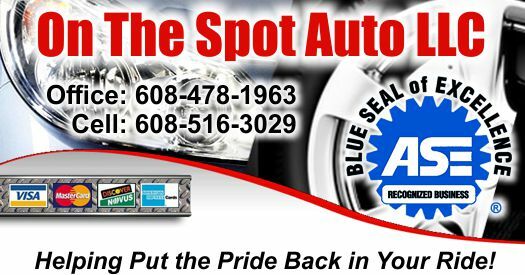 Thank you for visiting the site, and from all of us at On the Spot Auto we greatly anticipate the opportunity to serve you! Call or contact us today to schedule an appointment. 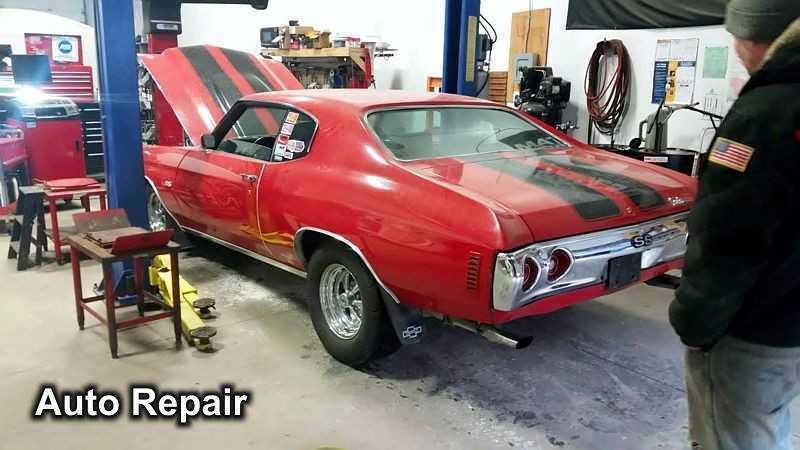 Page Summary: On The Spot Auto offers auto repair, car service, auto repair shops and auto mechanic. 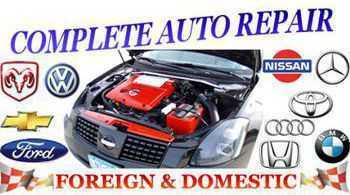 Services such as car maintenance, auto shops, auto service as well as auto repair shop near me are also part of the scope of our business. 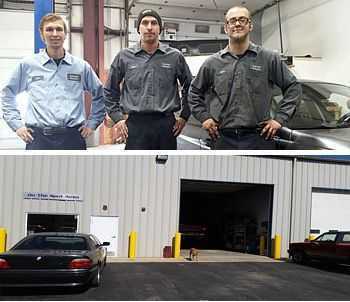 We also specialize in auto technician, foreign auto repair in DeForest, Windsor, Sun Prairie as well as Madison. Other areas we serve include Waunakee, Lodi, Poynette and Arlington. We also service Portage, Middleton and beyond. 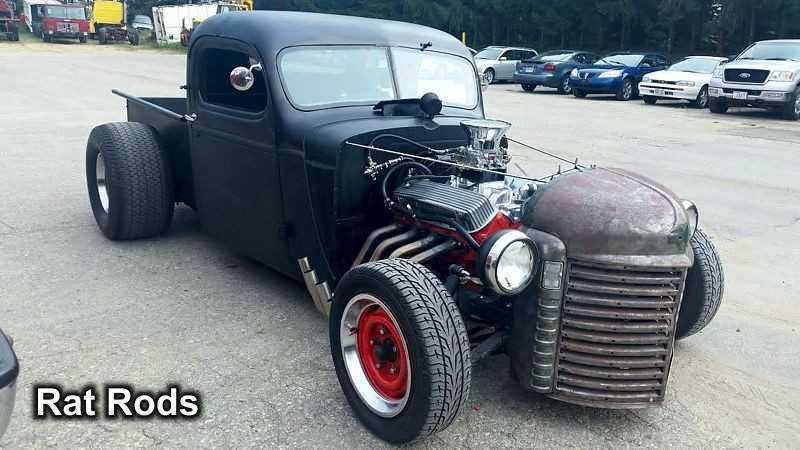 Copyright © 2016-2019, On The Spot Auto LLC - All rights reserved.